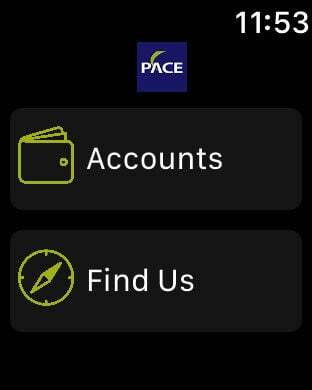 By downloading the PACE’s Mobile app, you consent to the installation of the app and any future updates or upgrades. You may withdraw your consent at any time by deleting or uninstalling the app from your device. •	Contacts – allows you to create new INTERAC® e-Transfer recipients by selecting from your device contacts.